The Secure Authenticator IC is manufactured in a high-density sub-micron technology. It is a secure tamper-resistant authentication IC which offers a strong cryptographic solution intended to be used by device manufacturers to prove the authenticity of their genuine products. 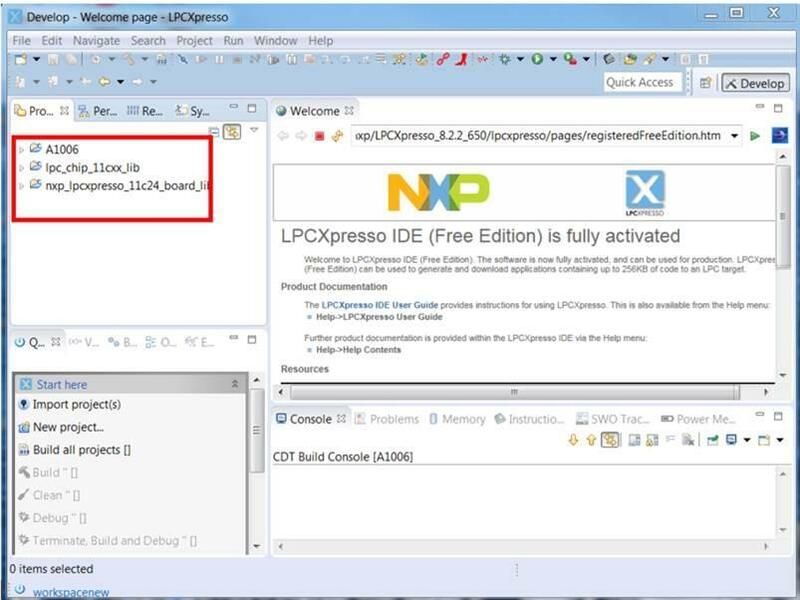 Access to Authentication datasheets is controlled and can be requested at docstore.nxp.com. 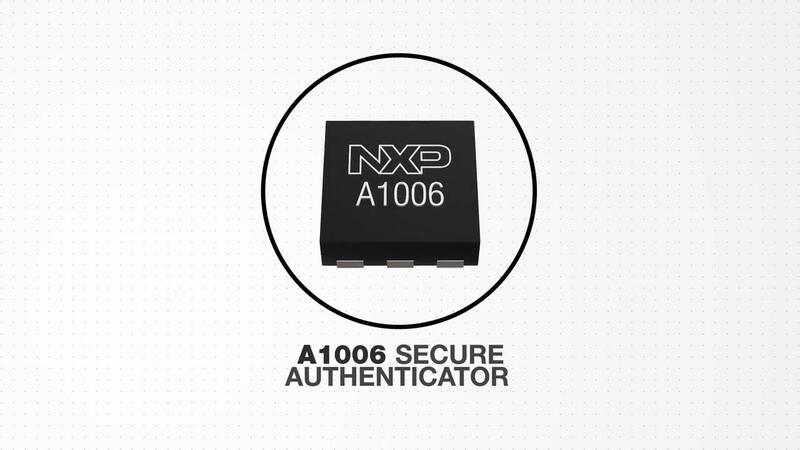 The A1006 Secure Authenticator Solution is a complete embedded security platform for electronic accessories, mobile phones, portable devices, computing and consumer electronic devices, and embedded systems where a strong security infrastructure is required. The A1006 provides an outstanding level of security while overcoming the challenges of performance, power consumption, and solution footprint. Its flexible architecture offers brand owners and device manufacturers a robust solution that can be tailored to meet today’s demanding embedded security requirements. The A1006 Secure Authenticator Solution is offered as a turnkey solution that provides customers, easy integration of authentication solutions into their end products. Minimal impact on the performance of end-products is achieved through high-speed and low-power consumption. Complete secure solution for brand protection, revenue protection, and customer safety.